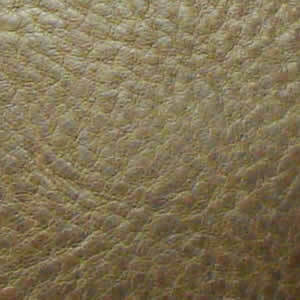 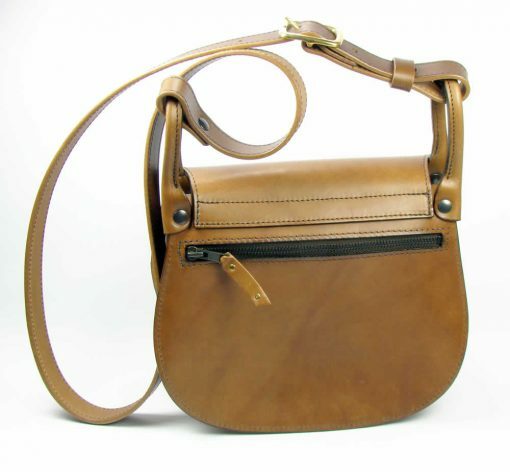 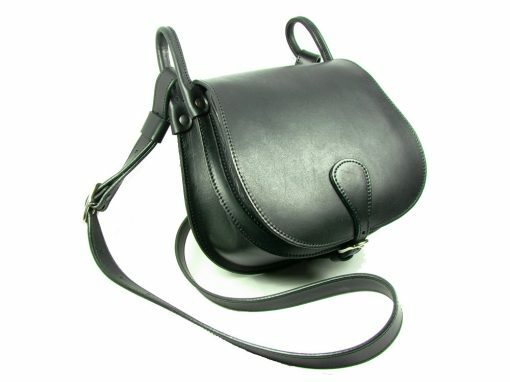 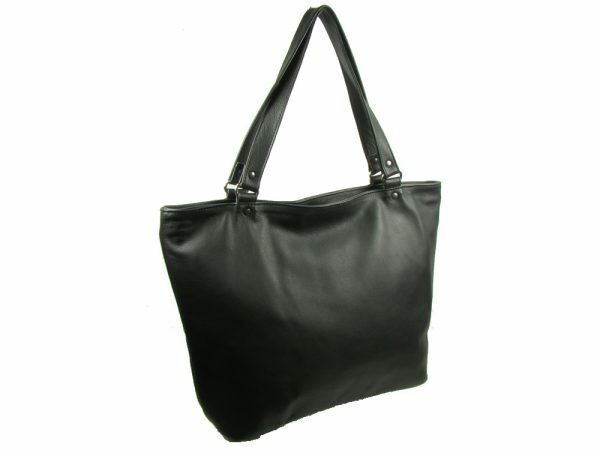 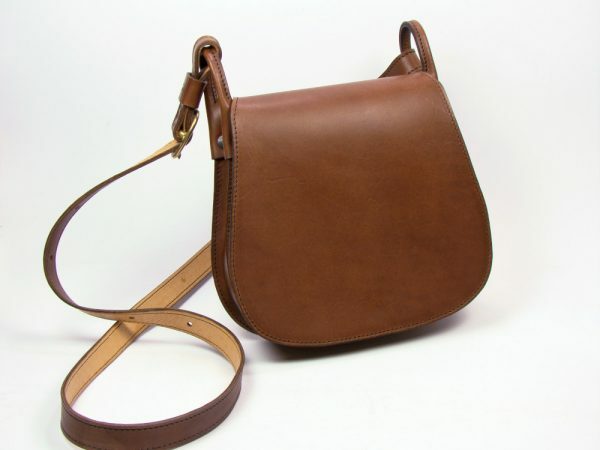 This beautiful handbag is made from full grain, vegetable tanned cow hide. 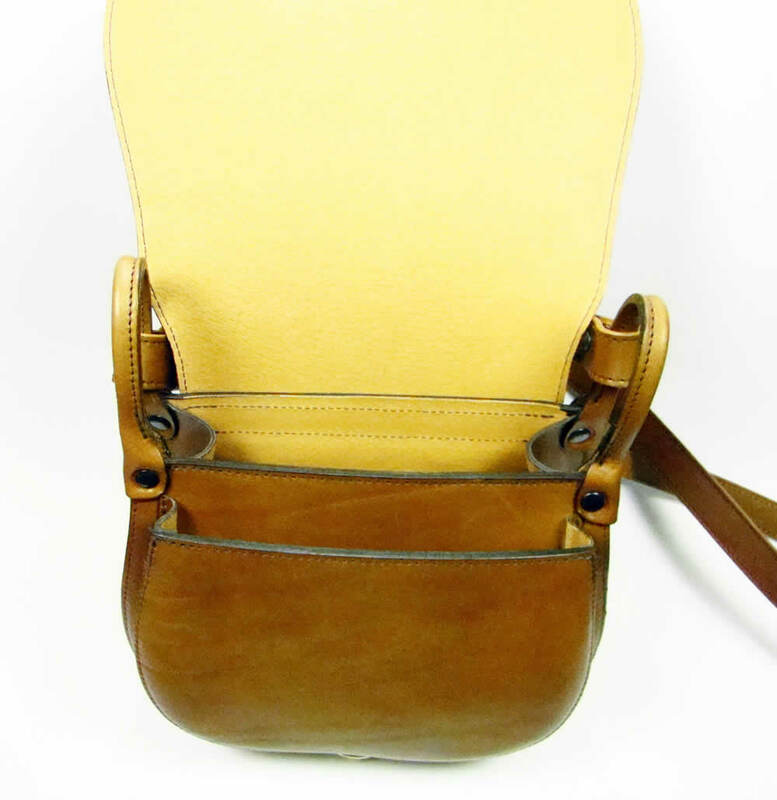 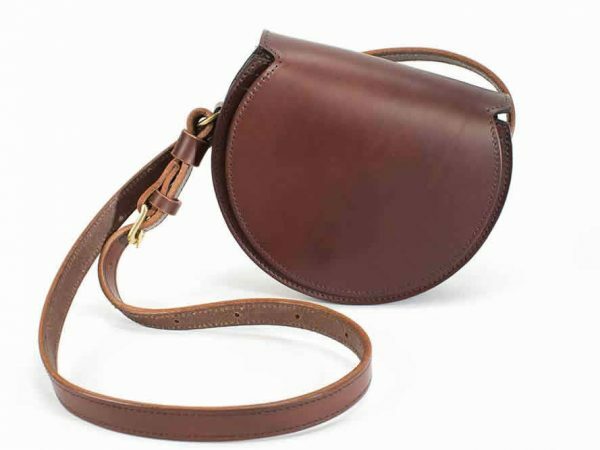 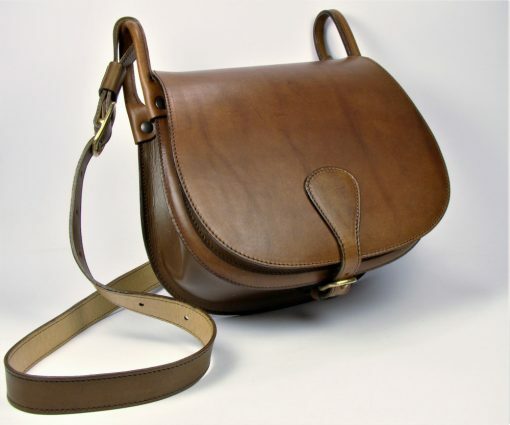 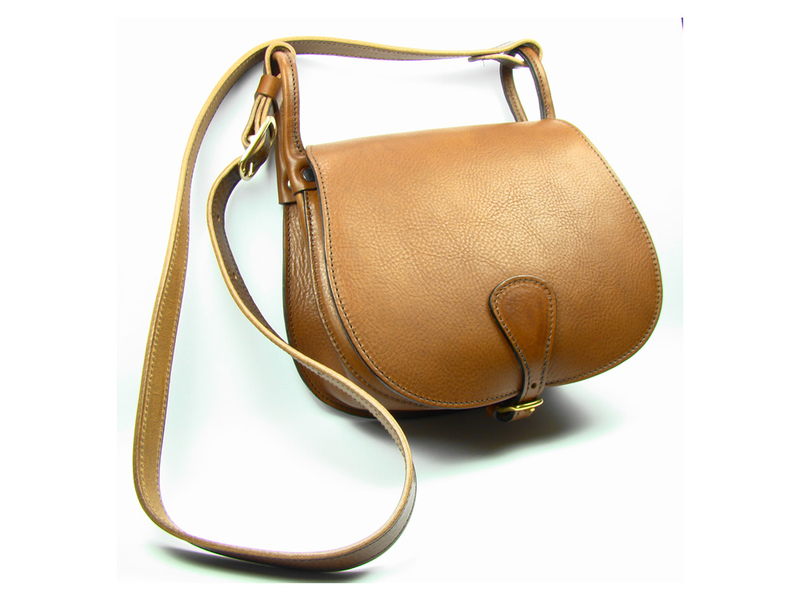 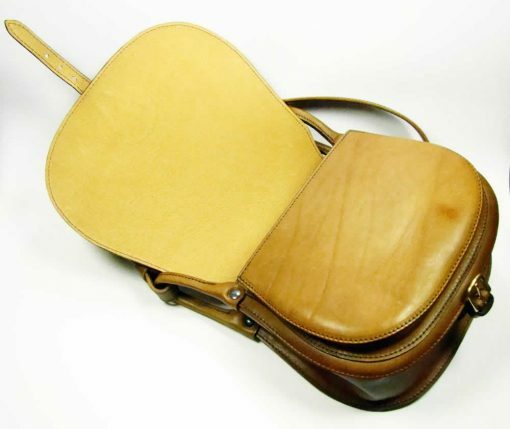 Its pleasing shape is inspired by the traditional hunting bag. With classic style it fits any occasion and it may easily become a favourite, used everyday. 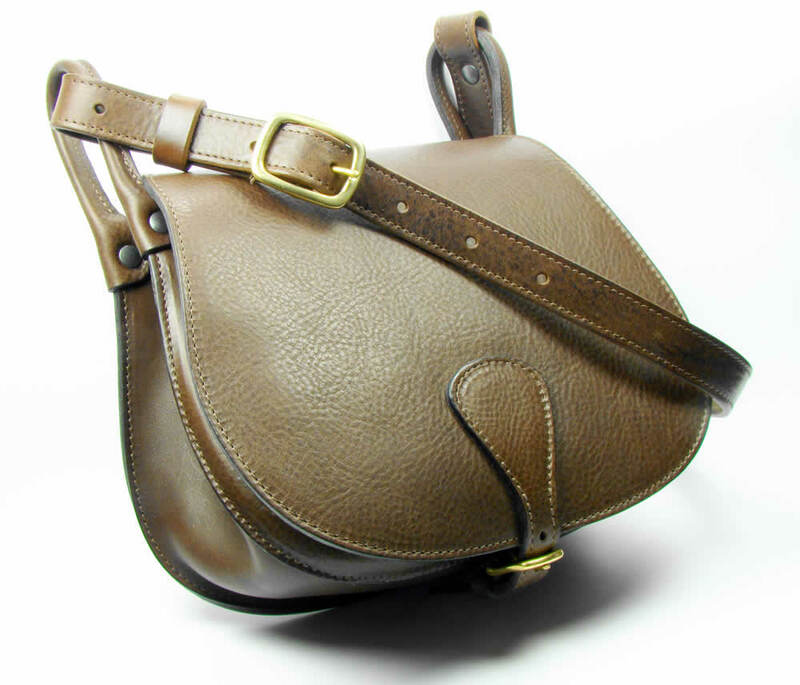 It is securely fasted with a solid brass or nickel plated buckle on the flap. 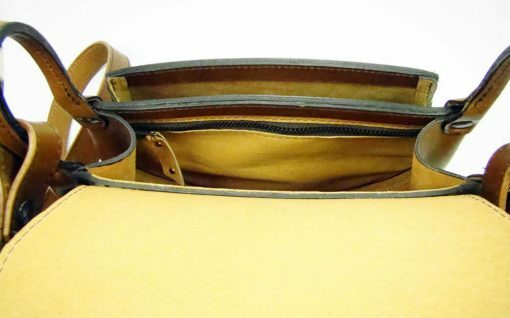 There is a pocket, behind the flap and a zipped pocket within the main compartment. 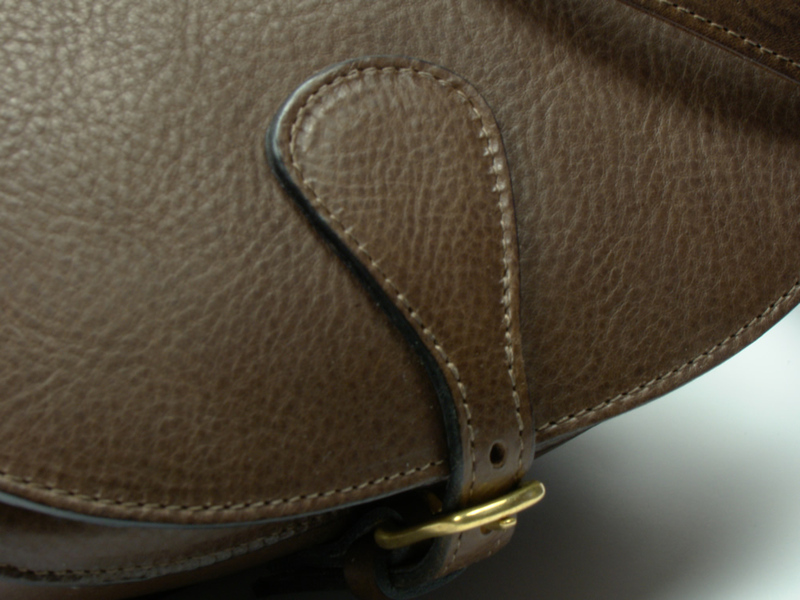  Another zipped pocket is situated on the outer back panel. The zip pocket interiors and flap are lined with a soft pig skin.